Injuries and illness happen around the clock, but starting next week, The Turner Center clinic at CoxHealth will offer 24-hour urgent care for both kids and adults. Kaitlyn McConnell is a spokeswoman for CoxHealth. “This is a new thing we’re doing. It’s actually a new thing for the whole region—we don’t know of anyone else in the vicinity who’s doing something like this,” McConnell said. 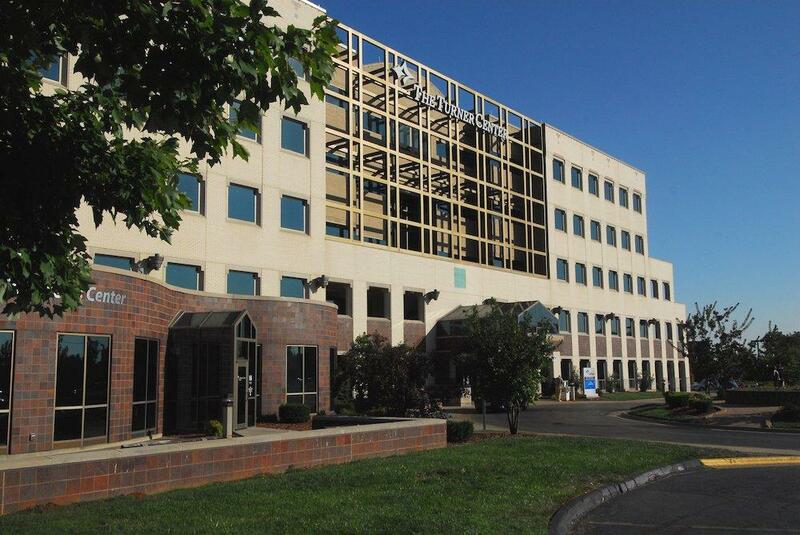 CoxHealth says the clinic is an “urgent care plus” location. That means that The Turner’s Center location is hospital-based, and can offer services like X-rays, CAT scans, and ultrasounds. They can treat other serious injuries that are severe but are not life-threatening, like broken bones. The Turner Center urgent care clinic will be open seven days a week. For more information on the new hours, patients may call 417-269-9812.